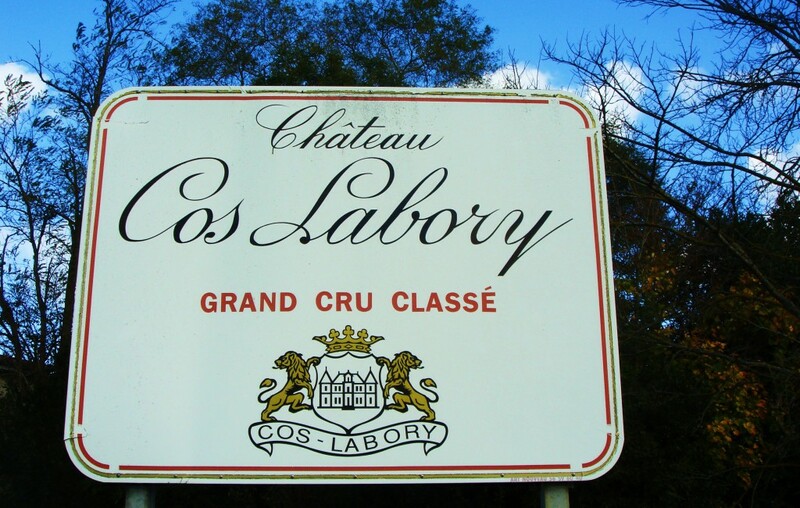 Château Cos Labory languished for a number of years but today proprietor Bernard Audoy makes chewy, tannic St Estèphe in good years, though it can tend towards the lean and sinewy in less blessed vintages. Classified a fifth growth in 1855, the name is derived from the word ‘caux’ for stony hill, and the Labory family who owned the estate between 1820 and 1840. Second wine Le Charme de Cos Labory. Vineyard/Terroir: 18 hectares on Guntzian gravel with a silt-limestone subsoil planted with 60% Cabernet Sauvignon, 33% Merlot and 5% Cabernet Franc. Winemaking/Elévage: Traditional vinification with barrel ageing with up to 45% new oak. 1990 Mature look; spices, some earth; warm and fully mature; good depth and finish. 90/100 June ’13 Drink now.